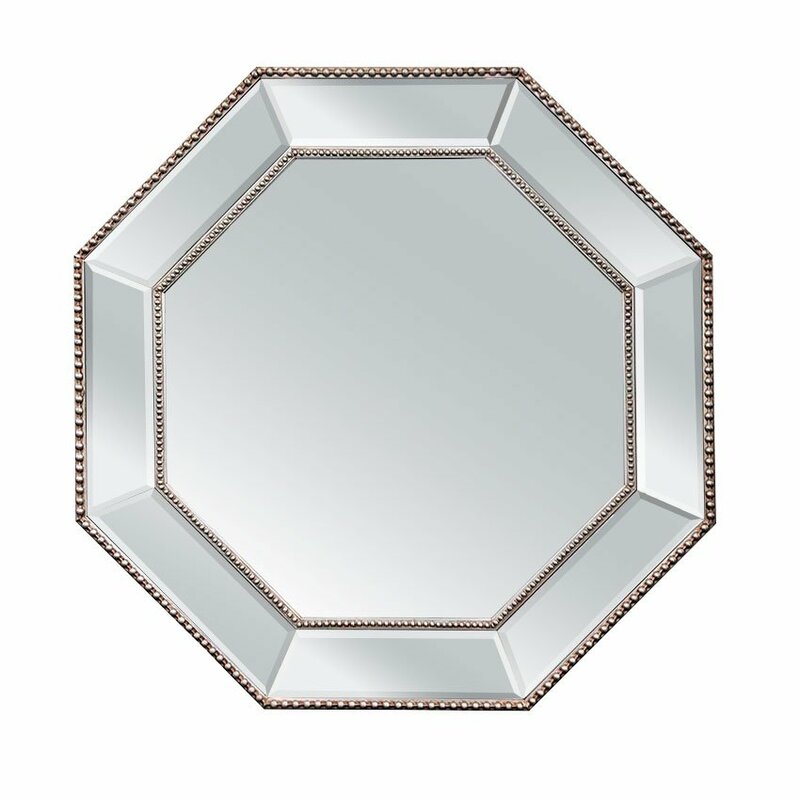 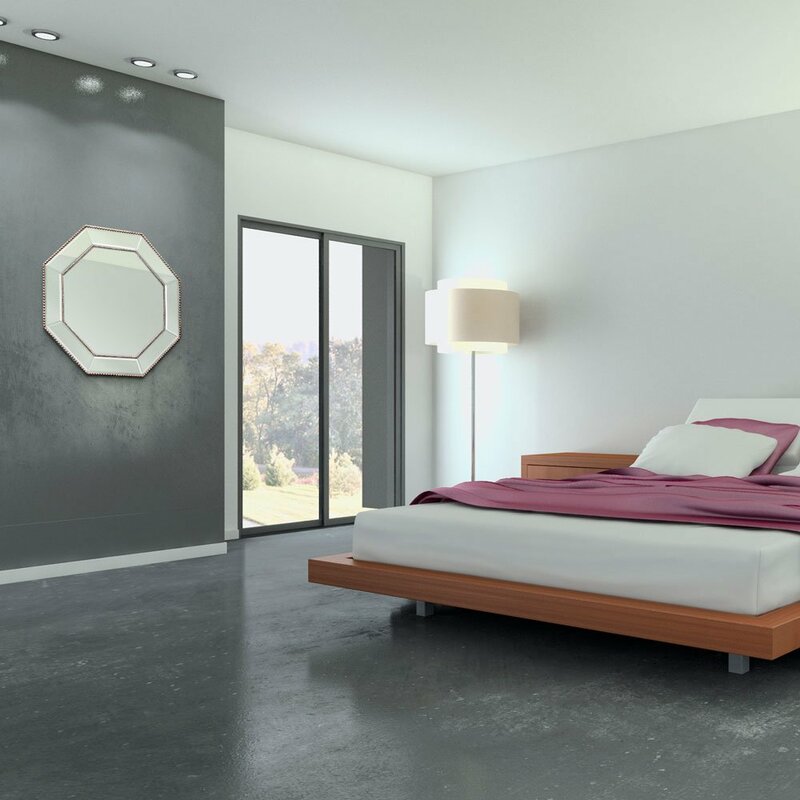 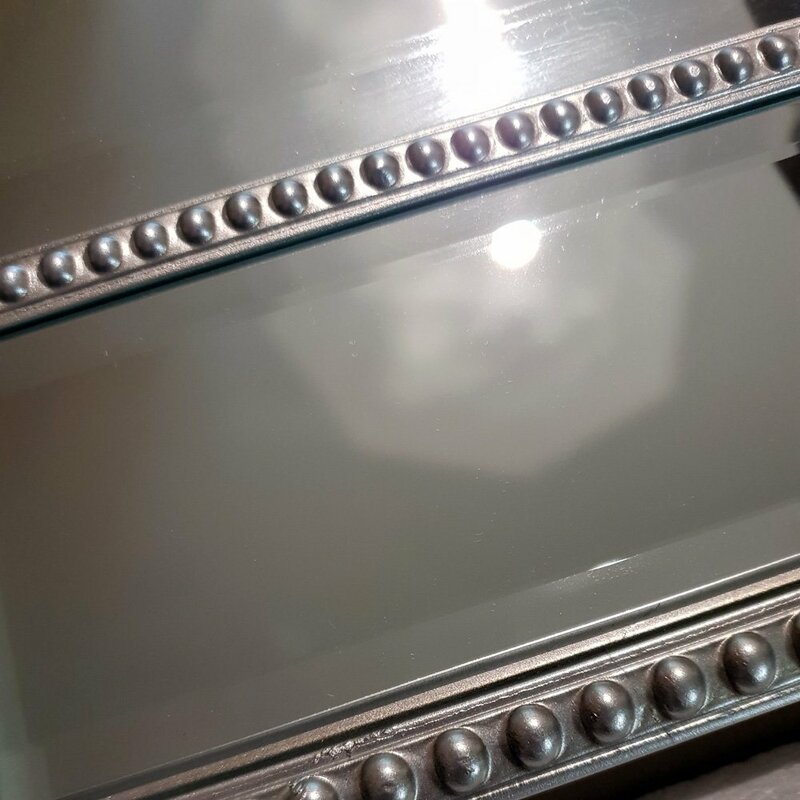 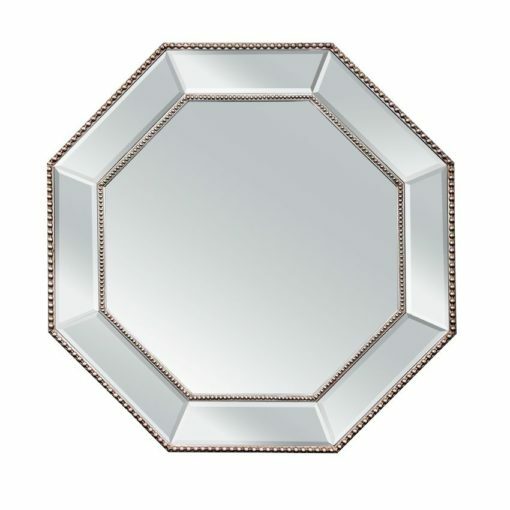 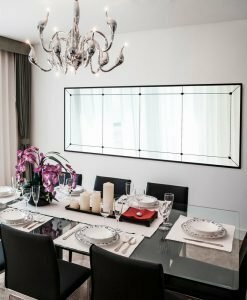 Create a luxurious feel with the Silver Beaded Hex Mirror. 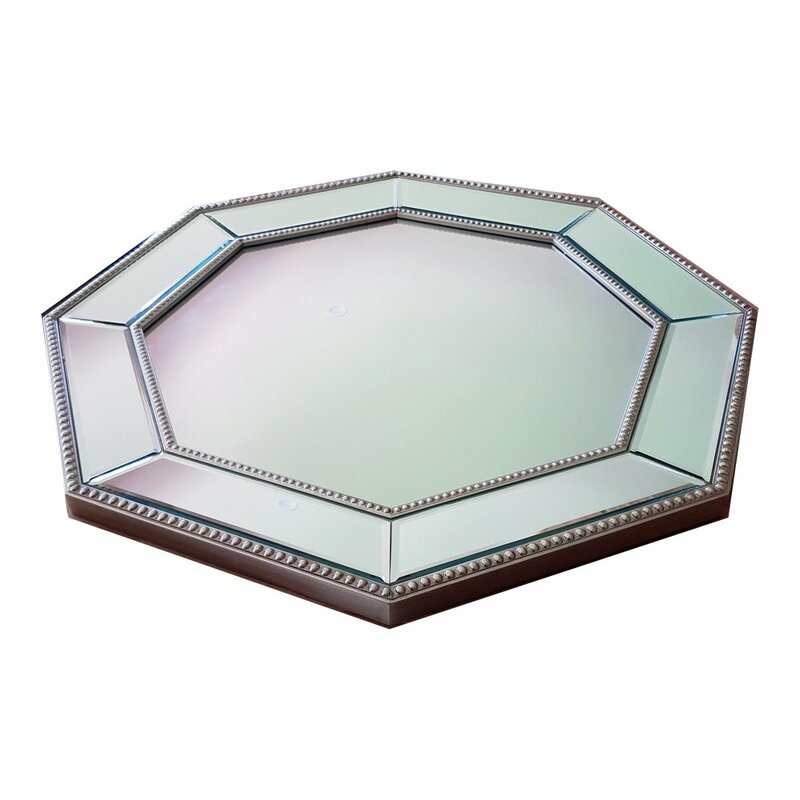 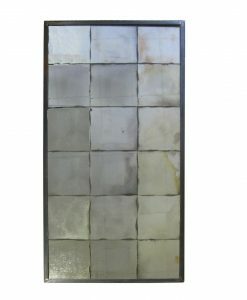 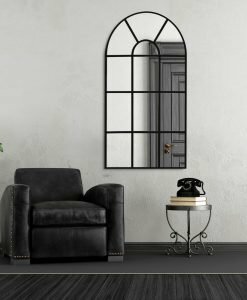 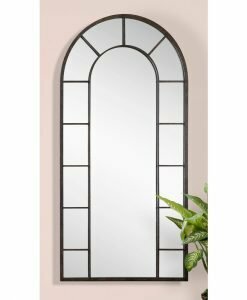 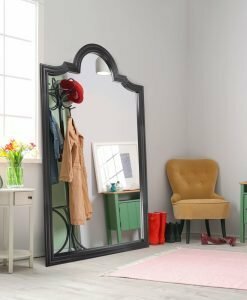 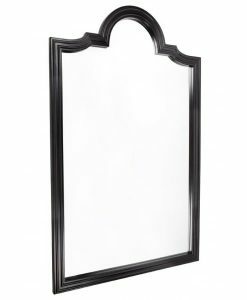 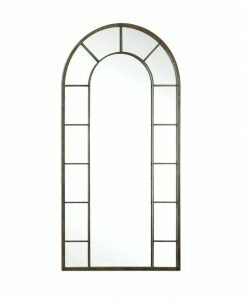 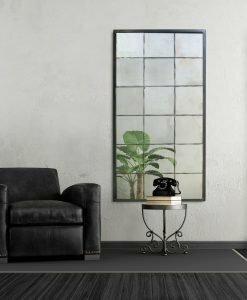 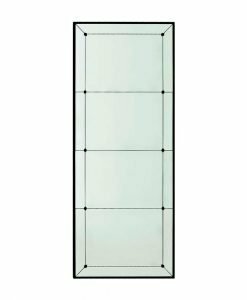 Its frame is made of Bevelled Mirror with Silver Bead detailing. 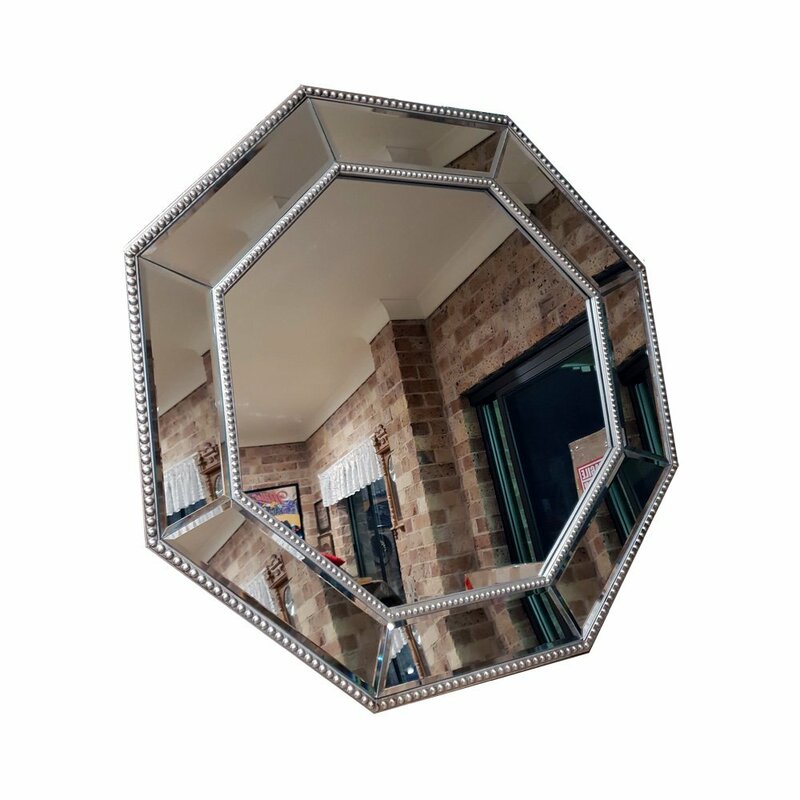 Its interesting Hexagonal shape adds interest to this piece. 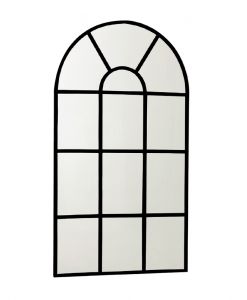 Perfect for an entry way over a console, in the bedroom or even the bathroom.